For Analysing UV-A lamps with your Smartphone. 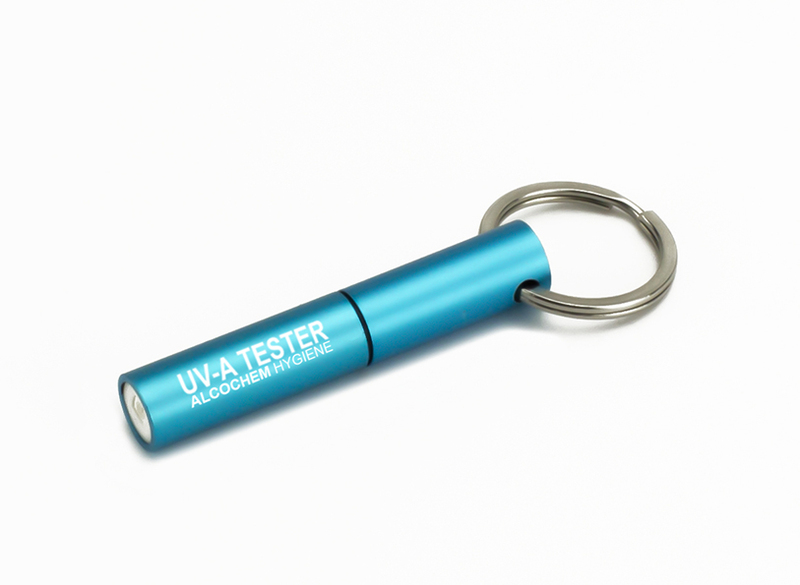 The UV-Tester is a professional tool for daily work, easy in use, and serves to indicate the UV-A emission level of the Tube. 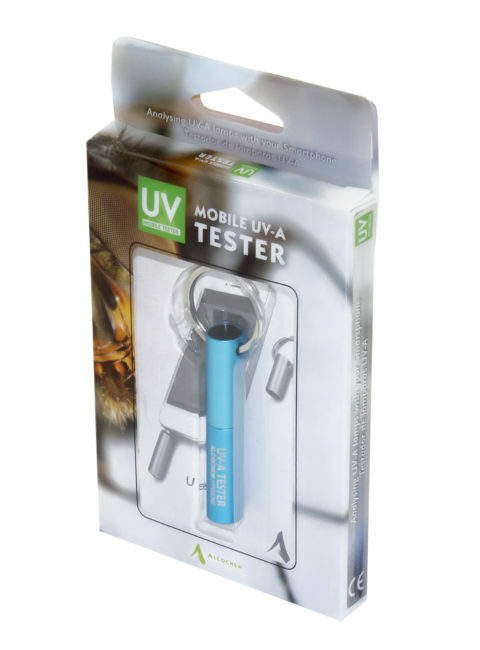 The UV-Tester is a simple tool - calibrated at 365nm - that gives us a simple and clear reading of the state of the tubes in your Light Trap equipment. 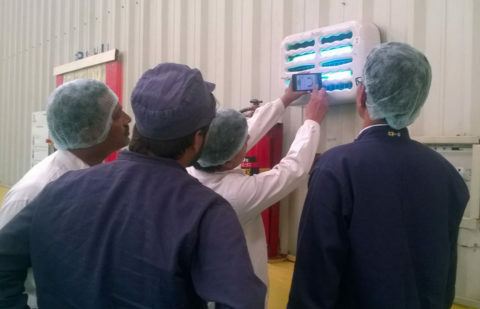 It is a necessary tool for each operator for their tasks and daily reviews and highly effective as a tool with quality work during business visits. 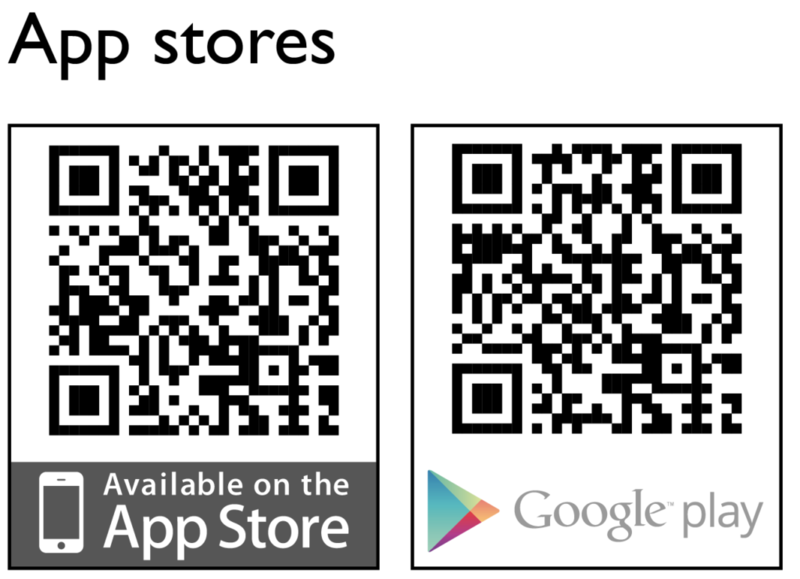 Simple to operate by attaching the Tester to your cell phone and connecting to the App UVA Tester (download and install from iOS or Android - UV-A tester) - where you will be displayed a menu with data and simple details to follow and results to simple readings to understand. Depending on the ambient temperature, it can take up to 5 minutes for a UV-A lamp to reach its full UV-A output. 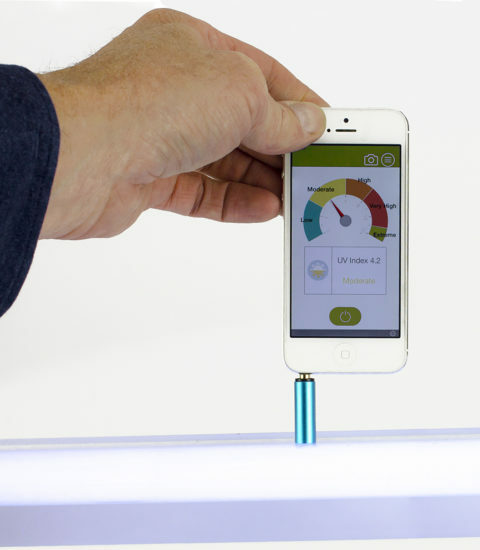 It’s a tiny, beautifully designed with Aluminum body, UV monitor/tester that connects to your phone to measure and analyze the UV-A light from UV lamps. Prior to taking a UV-A reading, make sure that the lamp has been working for at least 5 minutes.